Wetlands are critical habitats of the Chesapeake Bay watershed, providing significant water quality improvements, and a wide range of other benefits such as wildlife habitat, flood retention, and shoreline stabilization. Recognizing these values, and their cost-effectiveness, Bay partners committed in 2014 to restore 85,000 acres and enhance an additional 150,000 acres of wetlands by 2025. However, progress is sorely lacking and, as of 2016, we are only at 10% of our goal. To see how we might accelerate wetland restoration, The Nature Conservancy initiated a four-state project with partners and with generous support from NFWF and others. In this presentation, TNC will highlight outcomes from the project, including opportunities to advance policy, science, and the implementation of wetland restoration. The presentation will conclude with a vision for the future and invite discussion on how watershed partners can work together and focus attention on meeting restoration goals. We hope to see you online! 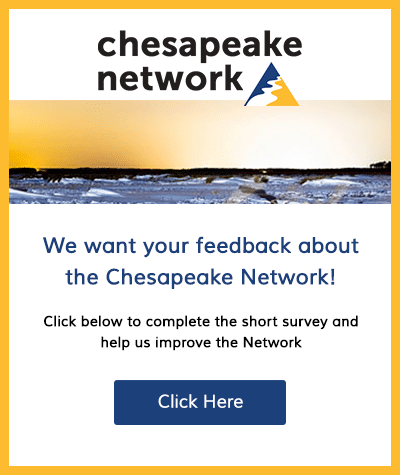 Please forward on to any partners or contractors you think would be interested in learning more about the potential for accelerating wetland restoration within the watershed. The National Fish and Wildlife Foundation’s Project Spotlight series is an effort to share lessons learned as well as challenges and opportunities in implementation through discussions with grantees who have recently completed a grant project. This grantee (or multiple grantees) with expertise on a particular topic reflects on their experiences and answers audience questions. 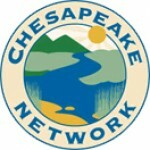 ‐ The Innovative Nutrient and Sediment Reduction (INSR) grant program that support efforts within the Chesapeake Bay watershed to accelerate water quality improvements through collaborative and sustainable regional-scale partnerships and networks of practitioners with a shared focus on water quality restoration and protection.